The Construction (Design & Management) Regulations, also known as the CDM regulations, are a big deal in the construction industry. You're probably familiar with the requirements placed on clients, principal designers, principal contractors, contractors and designers. But part 4 doesn't actually have anything to do with these requirements. If you are not fully up to speed on the duties you need to follow under CDM, you can check out our free CDM duty holder guides. These duties are placed on project team members by the CDM regulations and are widely what comes to mind when you think of CDM. In fact, the roles of the principal designer and principal contractor only exist because of CDM. These duties are covered under parts 2 and 3 of the regulations. The CDM Regulations are divided into 5 parts. The three main parts are Parts 2, 3 and 4. Part 1 is an introduction, and part 5 is some general information on enforcement and review of the regulations. Part 2 and part 3 tend to get a lot of attention. Part 2 details client duties and part 3 outlines health and safety duties for other roles. This includes details on the appointment of the principal designer and principal contractor and what they must do. It also covers duties applying to every designer and contractor on a construction project. What about Part 4 of the CDM regulations? Part 4 sets out a number of provisions that only relate to work carried out on the construction site. See HSE’s construction web pages at www.hse.gov.uk/construction for guidance on these provisions. So is part 4 even important? The CDM regulations are a set of 39 regulations. Part 4 contains regulations 16 to 35. That's nearly 50% of the regulations. Part 4 is all about what actually happens on site. So the duties are specific to contractors, and contractors must comply with the requirements on their construction sites. This Part applies only to a construction site. A contractor carrying out construction work must comply with the requirements of this Part so far as they affect the contractor or any worker under the control of the contractor or relate to matters within the contractor’s control. 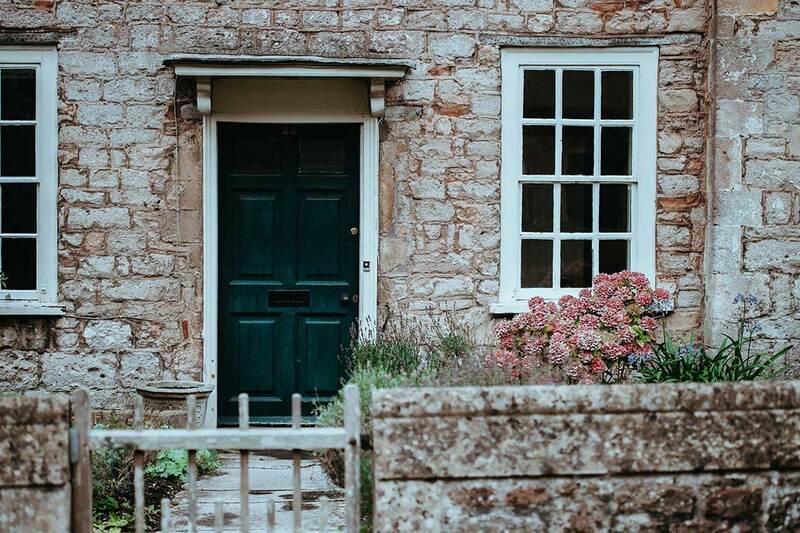 A domestic client who controls the way in which any construction work is carried out by a person at work must comply with the requirements of this Part so far as they relate to matters within the client’s control. In addition, anyone who controls construction work must make sure that these requirements are complied with. Knowing part 4 of the regulations is a must for contractors. Prosecutions do happen, and the HSE will take enforcement action for breaches under part 4. We only need to look at CDM prosecutions from 2018 to find two significant prosecutions under CDM part 4. A Manchester based property developer was sent to prison for breaching regulation 19 (stability of structures). In another prosecution, a breach of regulation 27 (traffic routes) resulted in a £500,000 fine for a Birmingham based contractor. 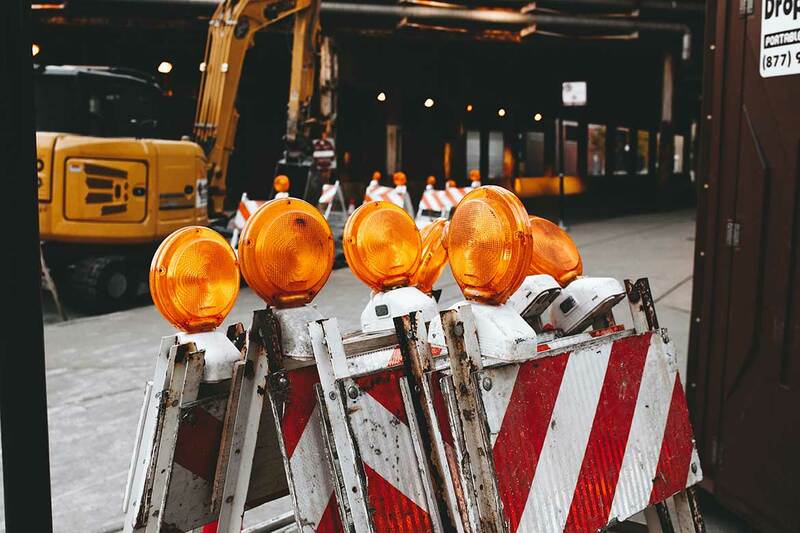 The requirements of Part 4 cover a wide variety of site issues including safe places of work, site security, demolition, inspections, traffic routes and vehicles, fire prevention, emergency procedures, even lighting. For example, the regulations state that the colour of any artificial lighting must not affect or change the perception of any sign or signal provided for health and safety. Many of these regulations will apply to every construction project you are working on. For example good order, site security, weather protection, emergency routes and lighting. Others only on certain projects, like explosives, cofferdams and prevention of drowning. Part 4 makes it a requirement to keep your site in good order and a reasonable state of cleanliness. It also requires excavations to be inspected by a competent person at the start of each shift. 18.—(1) Each part of a construction site must, so far as is reasonably practicable, be kept in good order and those parts in which construction work is being carried out must be kept in a reasonable state of cleanliness. Producing a construction traffic management plan? The requirements for route size and number, separation of vehicles and pedestrians and signage can also be found in part 4. 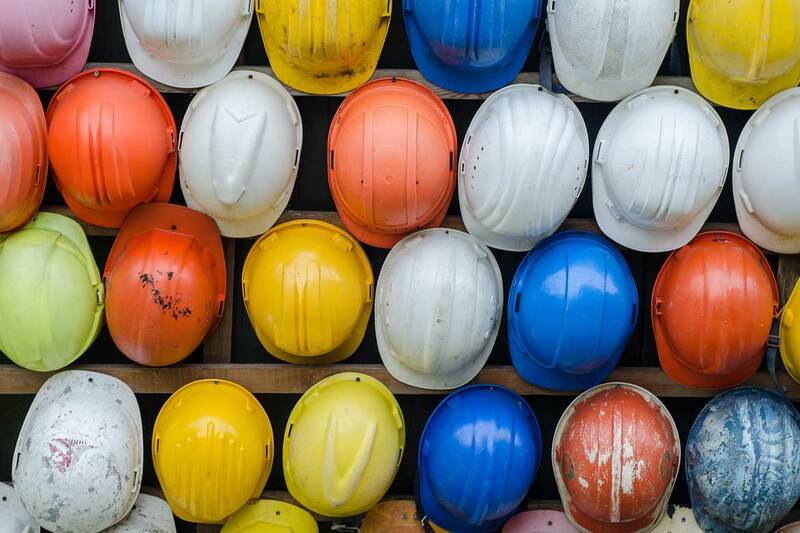 If you weren’t aware of the CDM requirements above and beyond duty holders, and particularly if you carry out construction work, it may be worth having a recap of the CDM regulations and giving extra attention to Part 4. If you are a contractor, you certainly need to know about it. Part 4 of the CDM regulations shouldn't be a secret. Hopefully, we have helped you uncover this sometimes forgotten about section. Unsure what you need to do to comply with CDM? Read our free CDM duty holder guides.